Our company takes care to handle every hospitality job with professionalism. 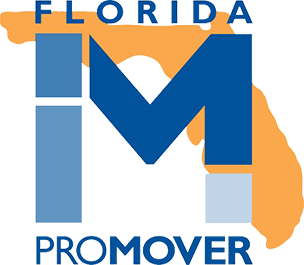 Florida’s Decorator’s Warehousing and Delivery has the caring staff to handle furniture, fixtures, and the equipment needed to make your hotel or hospitality business move the best it can be. 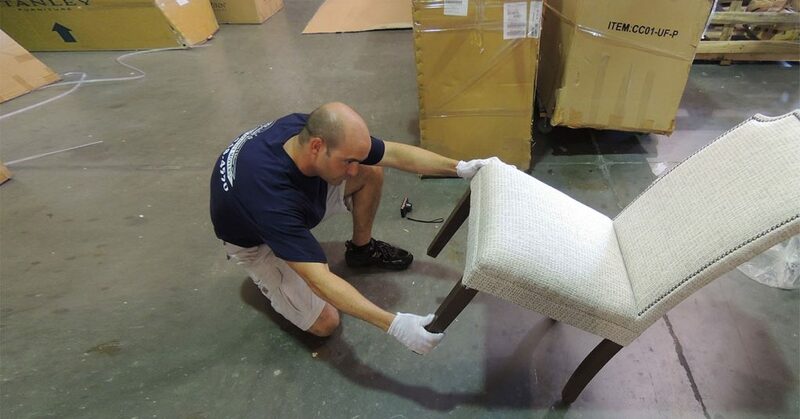 Clients can order furniture and appliances to our warehouse for inspection and storage, and can count on Florida’s Decorator’s Warehousing and Delivery to stage their furniture after renovations or before the big opening.